A sportsfield Harley Davis is a 16.3, 2013 UK import. 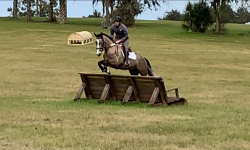 Competed over in England in BE90 (USA novice), with placings in the top 5. 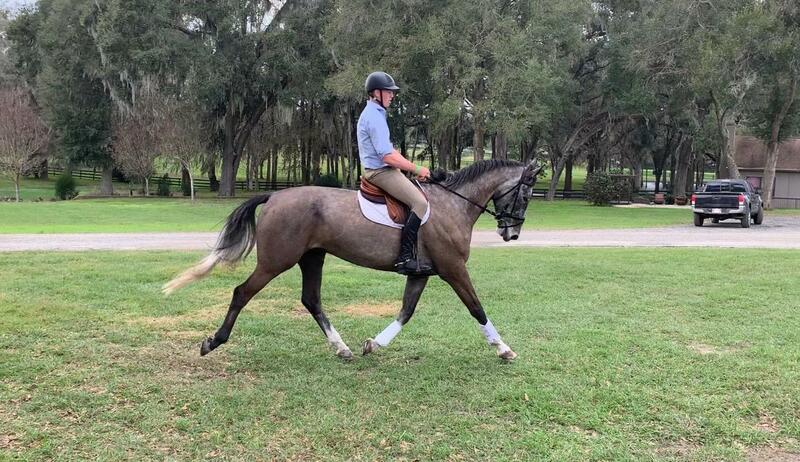 Came over to the US in the fall of 2018 and has competed training level and planning to move up, with scores in the low 30’s to high 20’s in dressage and clear jumping. 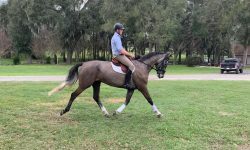 Perfect horse for an amateur or a young professional looking to move up the levels. No vices, easy on the ground. Just overall a lovely horse to have in the barn.